Saltwater Sandals: Don't know their size? 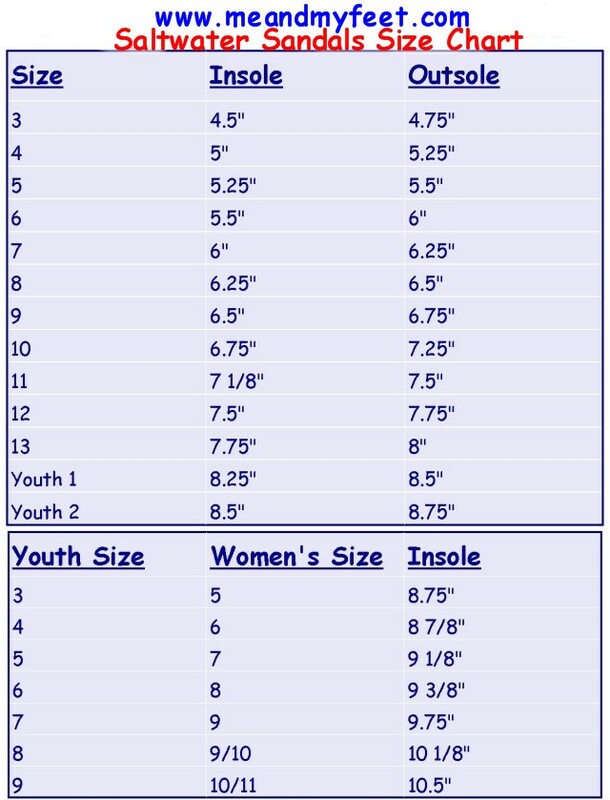 Click here to download our shoe fitting chart. Or call one of our fully trained Fitting Experts! Please note all measurements are given in inches.